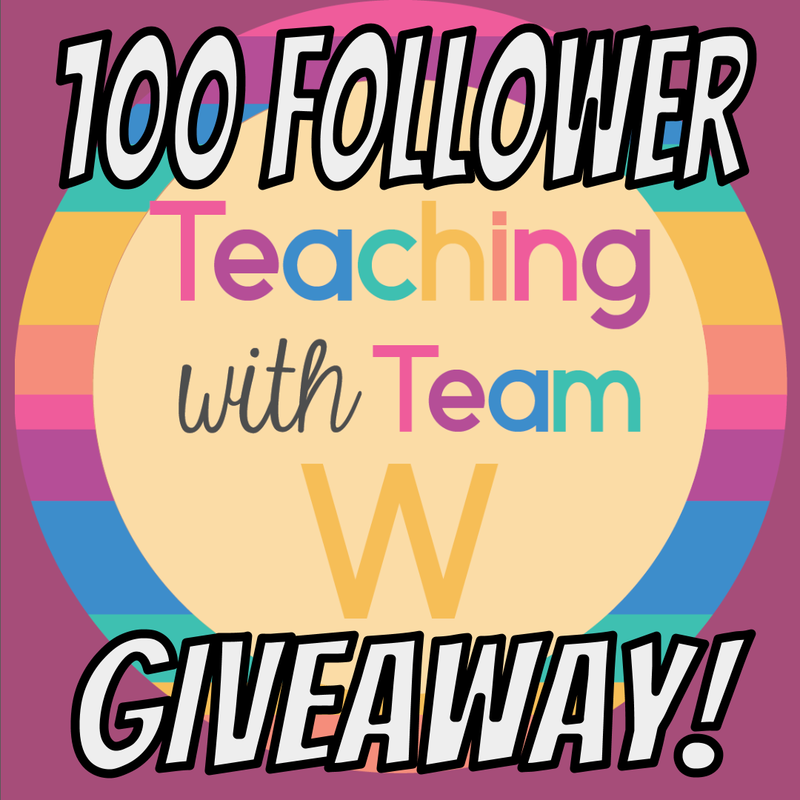 100 Follower Giveaway and Spring Break!!! We made it to Spring Break! The weeks since we last posted have been so busy and full! We're both taking an online grad course, Joy's wedding is fast approaching and let's not forget teaching and trying to make new products for TPT. Whew-I'm tired just thinking about it. We are so looking forward to this next week of relaxation and family time. Now for the giveaway! 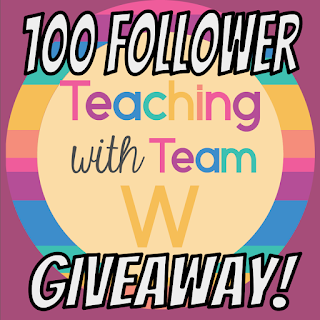 We've just passed the 100 followers mark on TPT! Woo Hoo! We are so excited to see our little shop take off the way it has. So, to celebrate, we're giving away one free product of your choice from our TPT store. Click on our button below to preview our store and to pick the item you'd like to win.